When you open the Activities overview, in the left side you can see the dash, a dock bar for your favorite applications and to offer a place for your running applications. Every icon in the dash can be removed or moved and of course you can also add new icons in the dash. It’s usage is pretty straight, just to click upon the icon and the corresponding application will be started. When an application is running, its icon on the dash will present a light white glow (in the left picture you could see it under the Firefox and Shotwell icons). Whenever you click the icon of a running application the existing window will be moved in the foreground and made visible again. 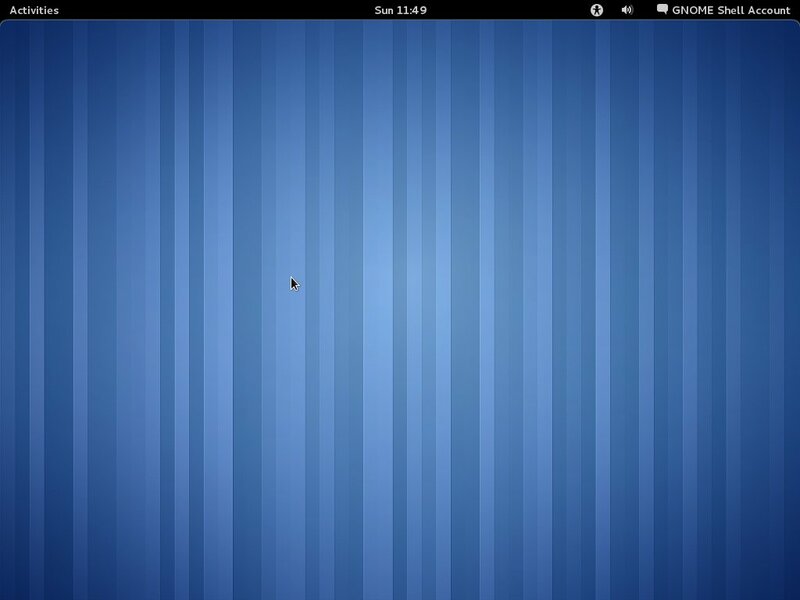 In contrast to the old GNOME 2 panel, clicking the icon of an application already visible it will not hide or minimize the visible window, it will simply show it again and close the activities overview.